Imagine being on the road in the middle of the night and suddenly one of your tires blows. Not only are you stranded, but you have no idea who to call. Unless you have the right tools and strength, you would need the best flat tire change service possible. That is exactly what we offer here at M’s Towing – we are your go-to flat tire change Houston company. If your tire has blown out while driving on a busy road or highway, it is really ideal to have a reliable roadside assistance specialist. It is important to get a working tire back on your vehicle, as this type of situation can be dangerous. Worry no more, though – we are here to help. 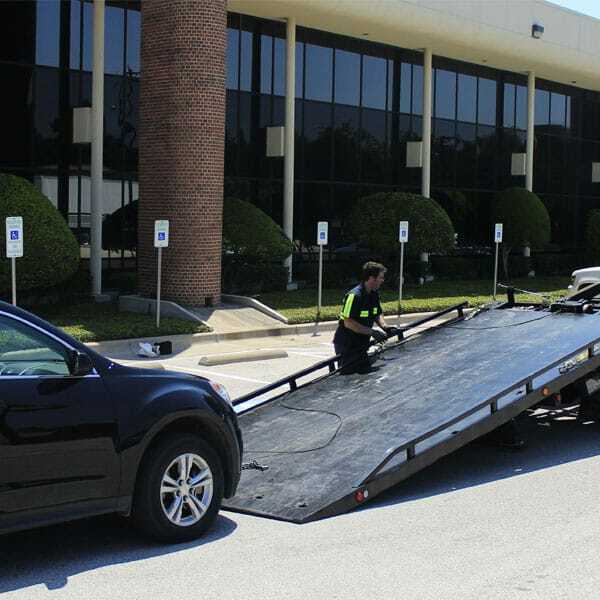 M’s Towing has a team of professionals who are ready to provide you with the best flat tire change services in Houston and the surrounding areas. There are many reasons why you should contact our flat tire change in Houston. For starters, getting stuck in the middle of nowhere can be a dangerous situation for you and your vehicle. You just do not know what is out there. In addition, you want to get back on the road so you can continue with your work. Even more so, if you lack the necessary skills to get the job done or completely unaware of the precautions, you want someone who can cover these areas for you. 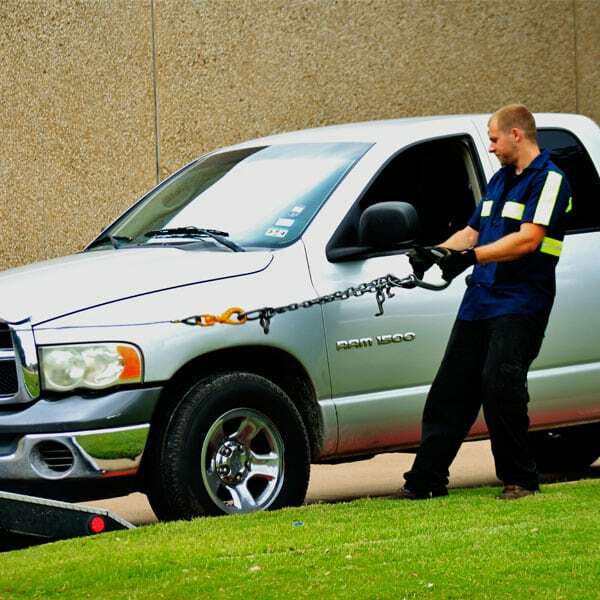 Our specialists here are M’s Towing have undergone training and are certified to perform flat tire change Houston, Texas. They are also seasoned exports and, thus, have the knowledge of the different ins and outs of this service. Moreover, they are equipped with state of the art tools and/or equipment, so you can get back on the road in no time. Remember that a blown out or flat tire can happen without you expecting it. The same thing can be said for having a tear or hole in the tire’s sidewall. With that said, it is best if you have someone ready to help you in case you need a reliable flat tire change. You want a company who can answer your call and send you a team of professionals within minutes. 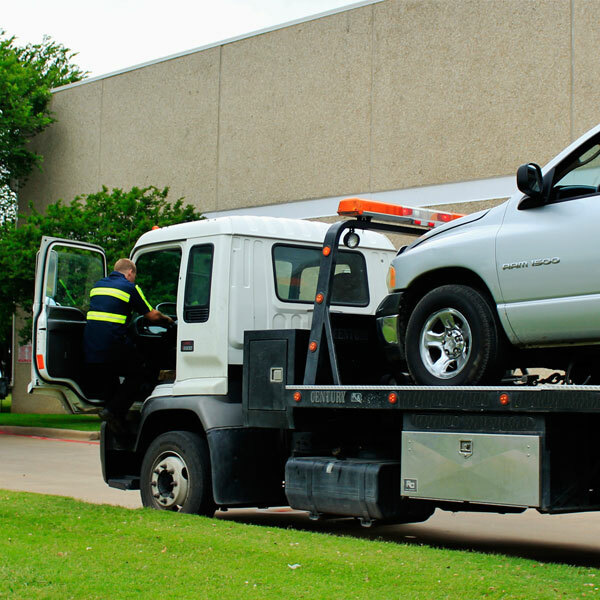 Look no further than M’s Towing – all of your flat tire change Houston woes are covered. As mentioned, it is impossible to tell when you are going to experience a blown out tire. The next thing you know, you are already stuck on the road. As such, you may require flat tire change services at night and even while on a holiday. There is nothing to fret, as we here at M’s Towing offer 24/7 flat tire change in Houston TX and the surrounding areas. Not only are our flat tire change services available at night, but we also provide them on holidays and weekends. The same thing can be said for our other roadside assistance services. Regardless of the situation you are in and whether you are driving a car, truck, motorcycle, or any type of vehicle, always know that M’s Towing is ready to help. We guarantee you that the job will be done quickly and efficiently, so you will not have to stay long on the road. Once we receive your call, we will immediately deploy a team of flat tire change Houston specialists. They will arrive in your location within minutes after receiving your call. You need not to worry if you do not have some tools with you, as our specialists are already equipped with the necessary equipment. Above all, we value customer service; hence, you can trust us when it comes to flat tire change in Houston. Your safety and satisfaction are always our main priority here at M’s Towing.